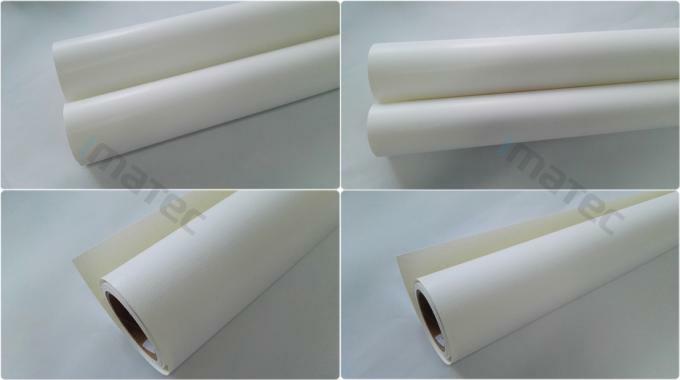 This is Microporous Cotton-poly Blend Glossy Inkjet Canvas, Optimised for pigmented inks. This product is designed for indoor use. It is the cotton / polyester blend canvas, with microporous gloss finish. Exceptionally high D-max and wide color gamut for high quality reproduction prints, fine art reproduction and photographic applications. Also, It is the perfect medium for fine art printers and photographers. This material can be stretched, mounted, sewn or finished with grommets. 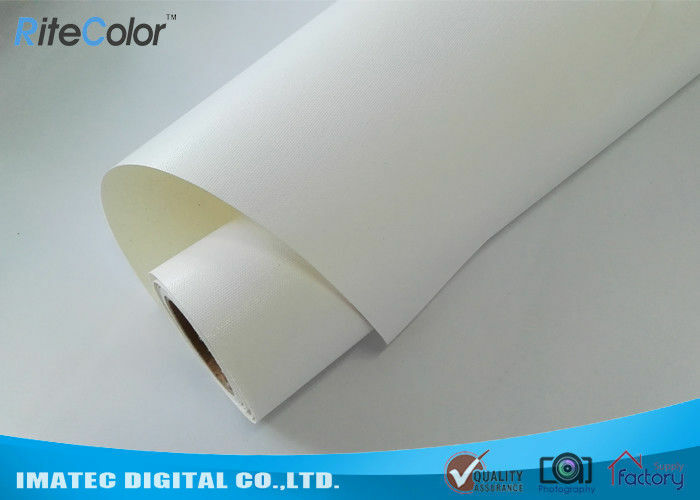 Coating is waterfast when printed with pigment inks. Professional Fine Art Photo inkjet printing.